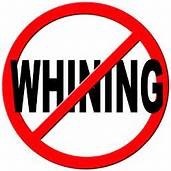 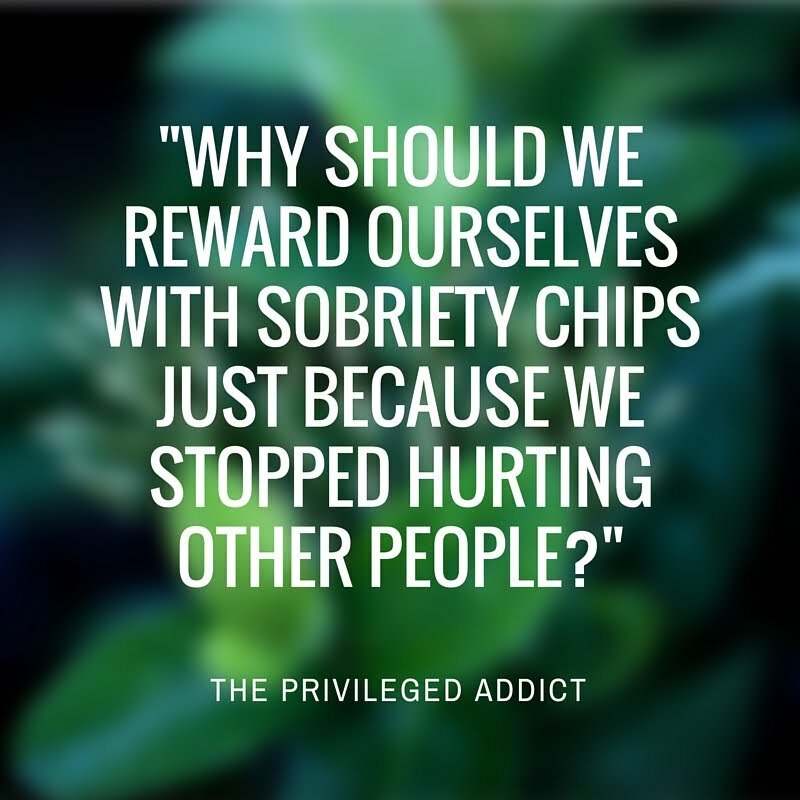 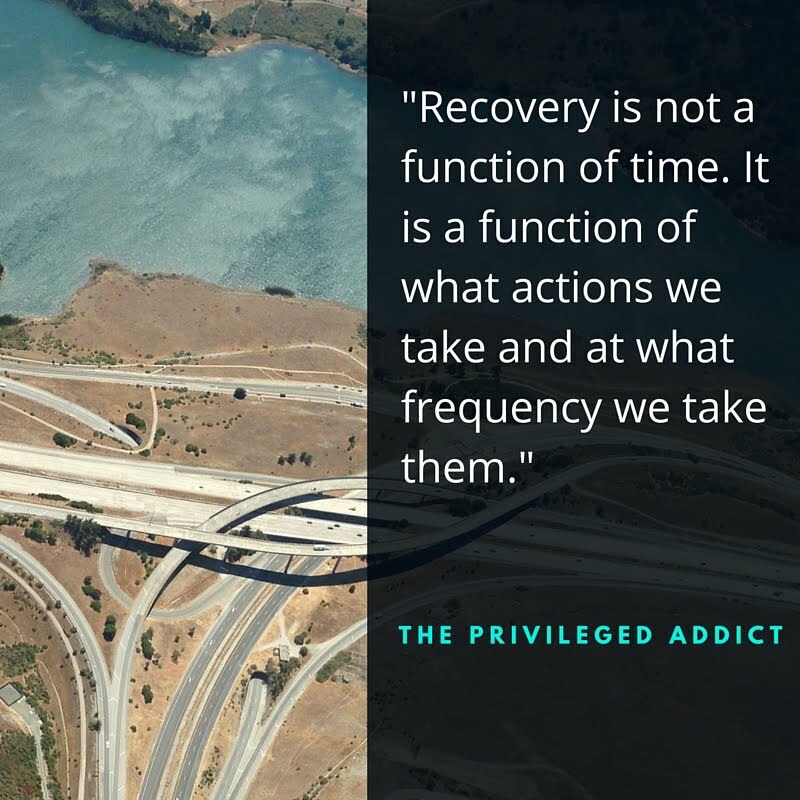 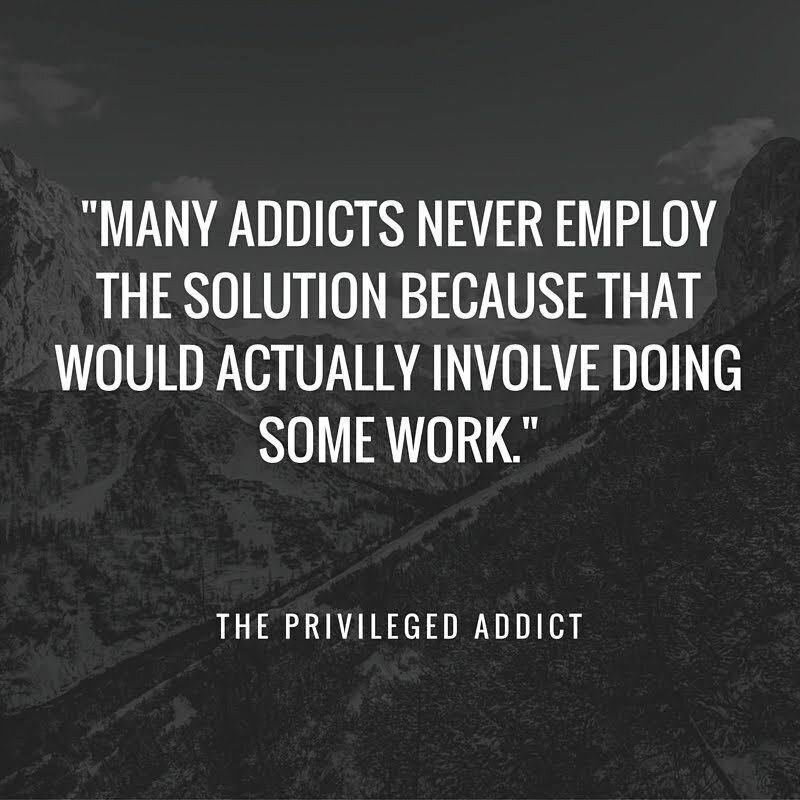 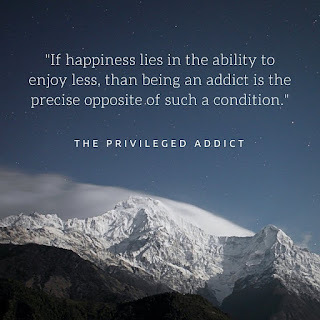 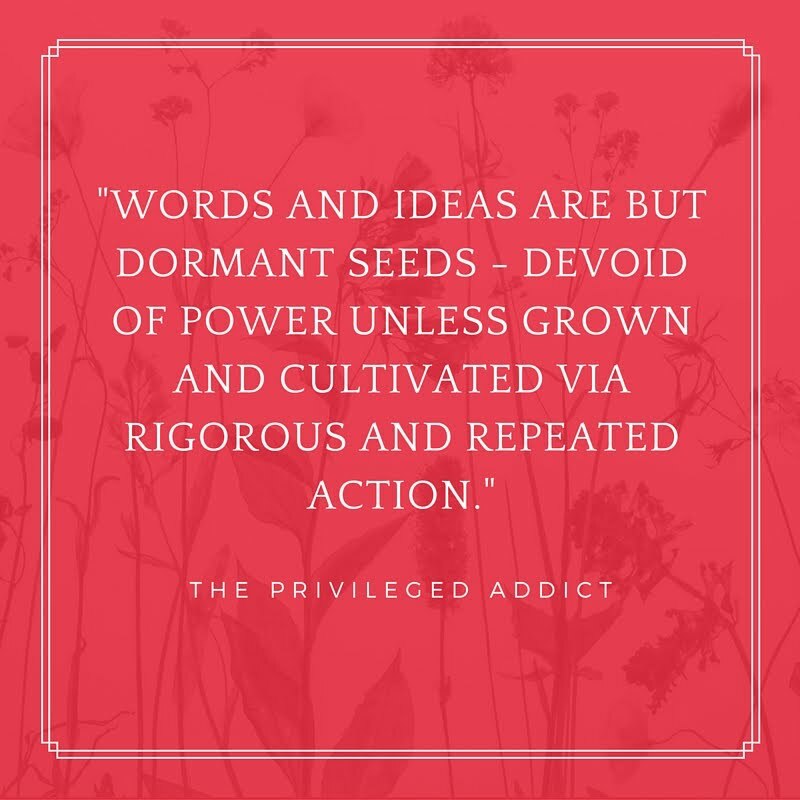 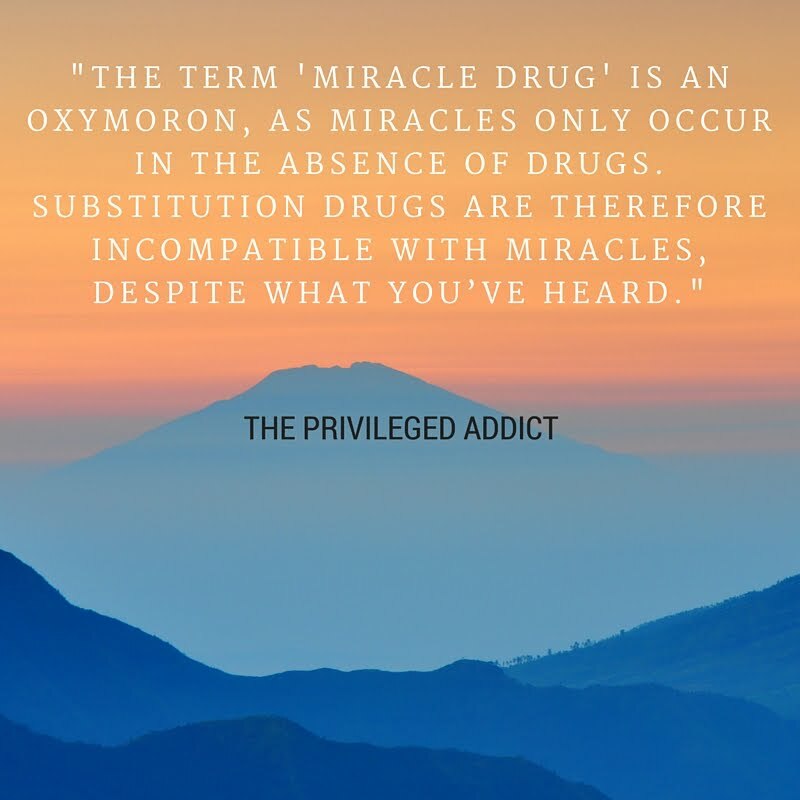 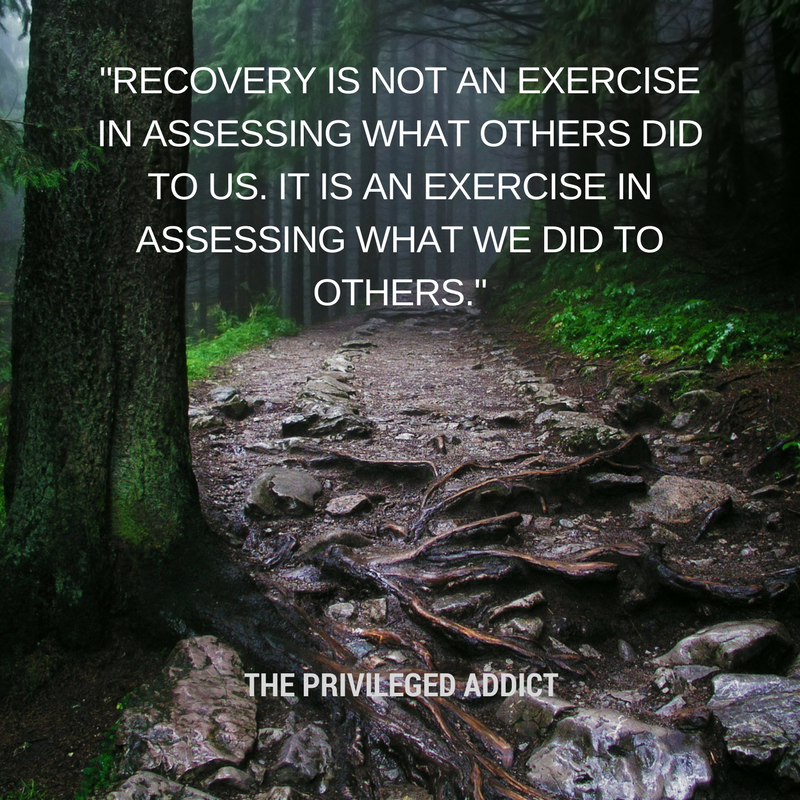 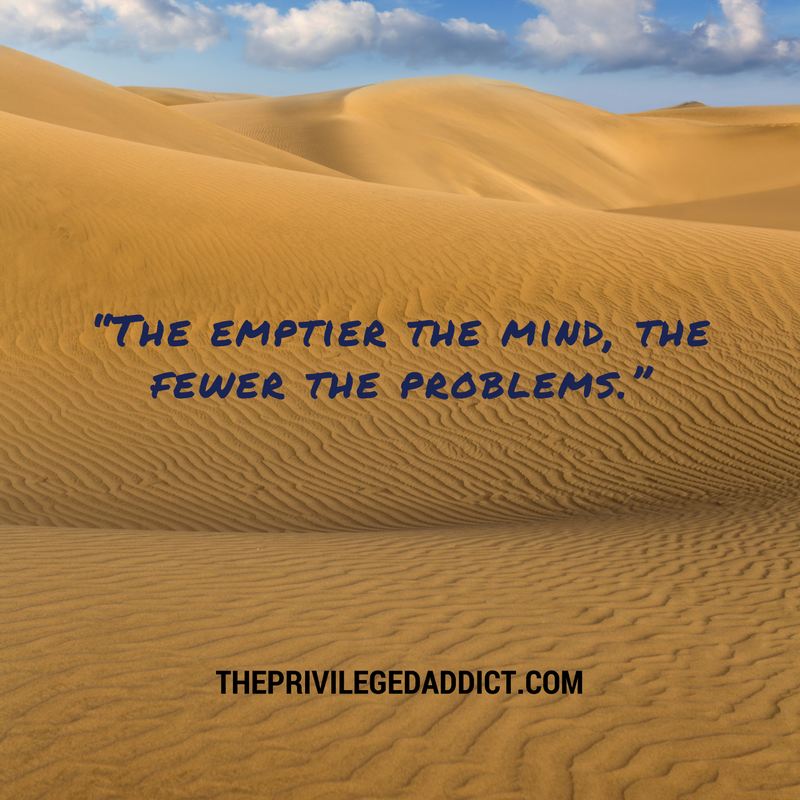 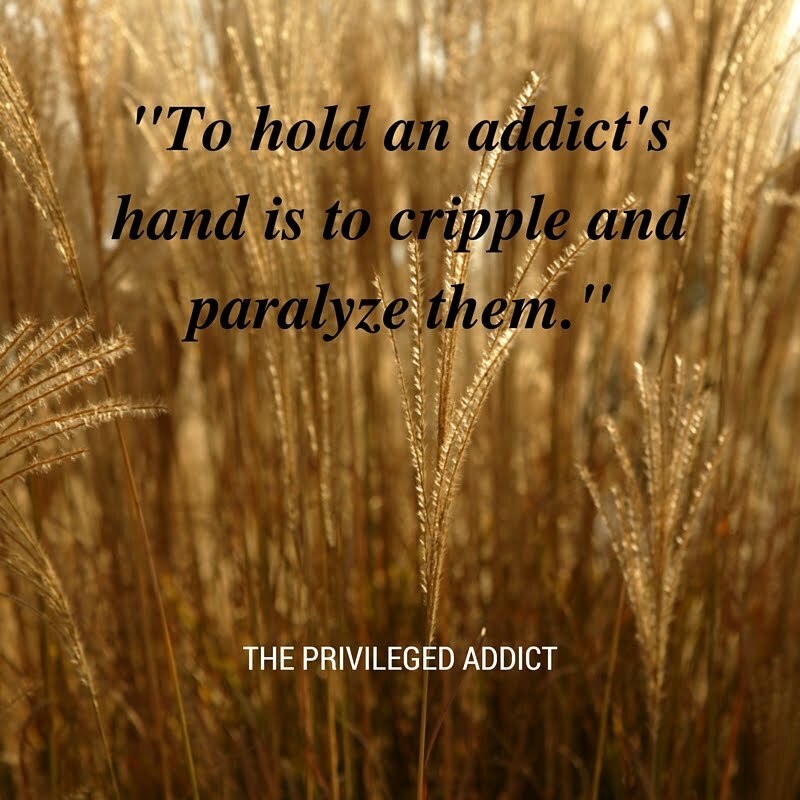 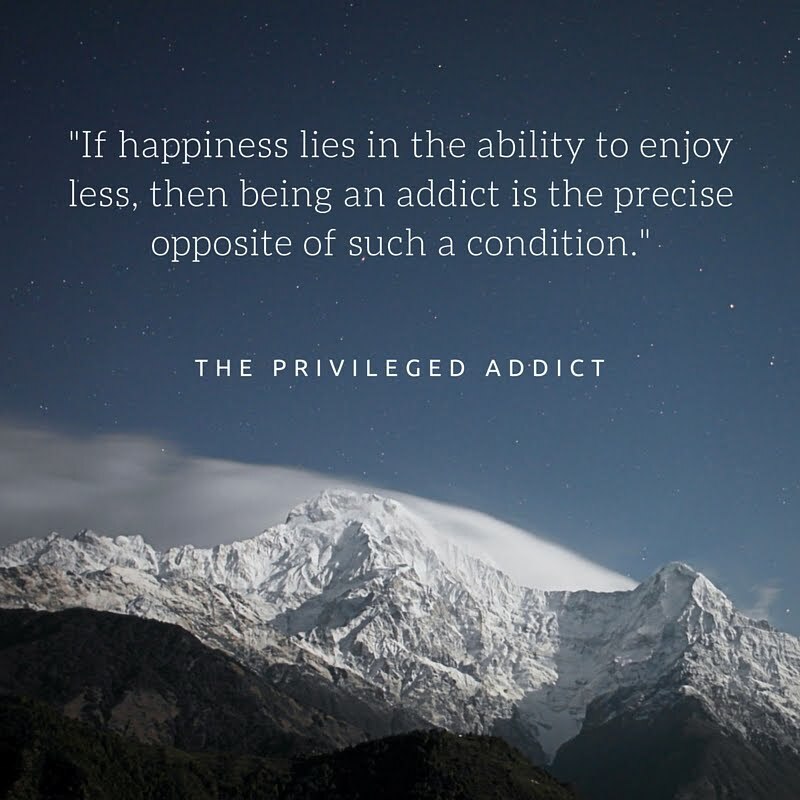 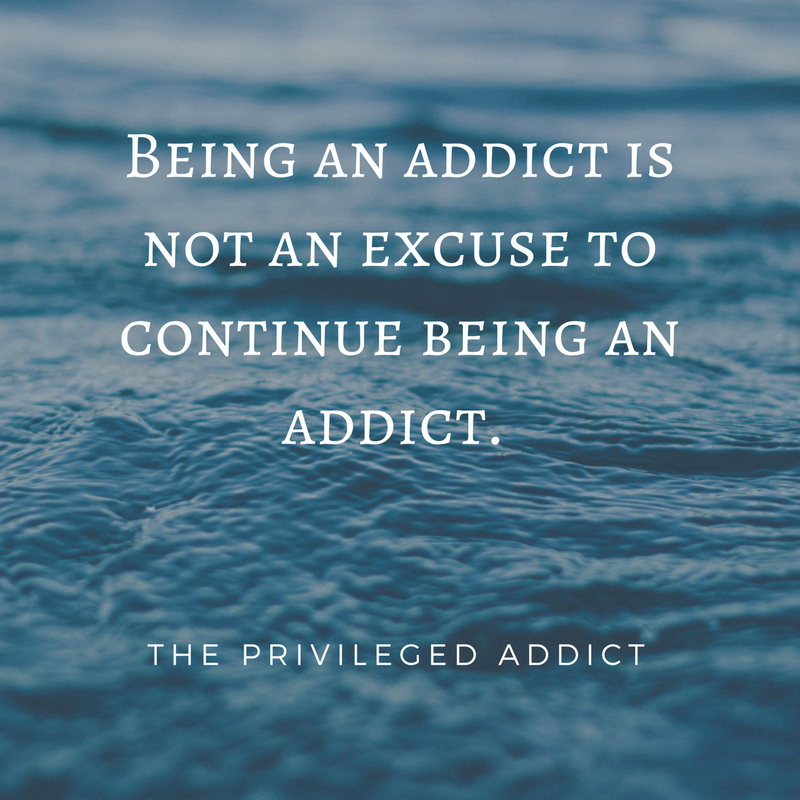 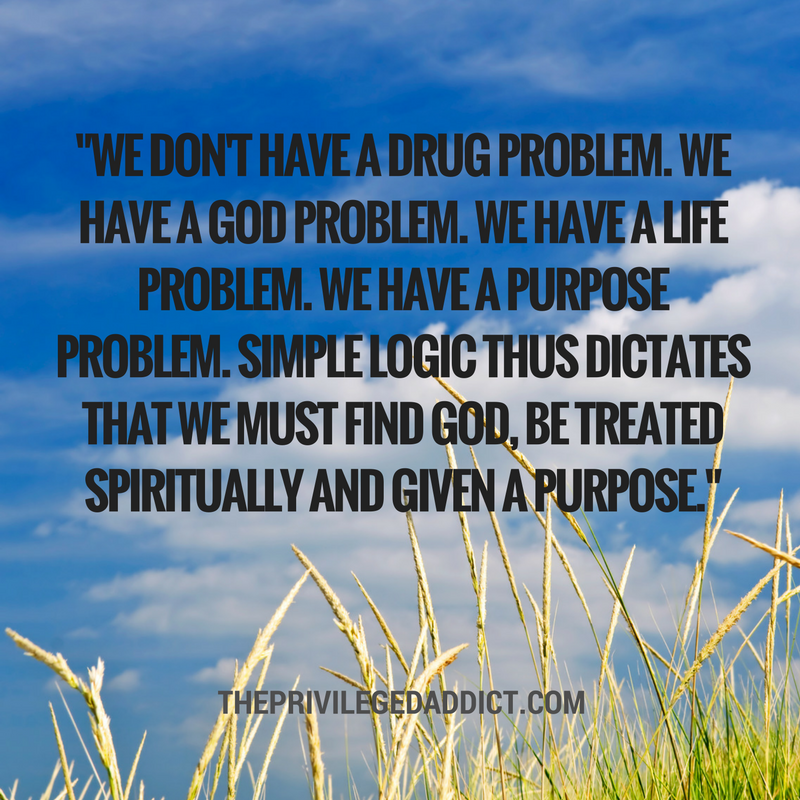 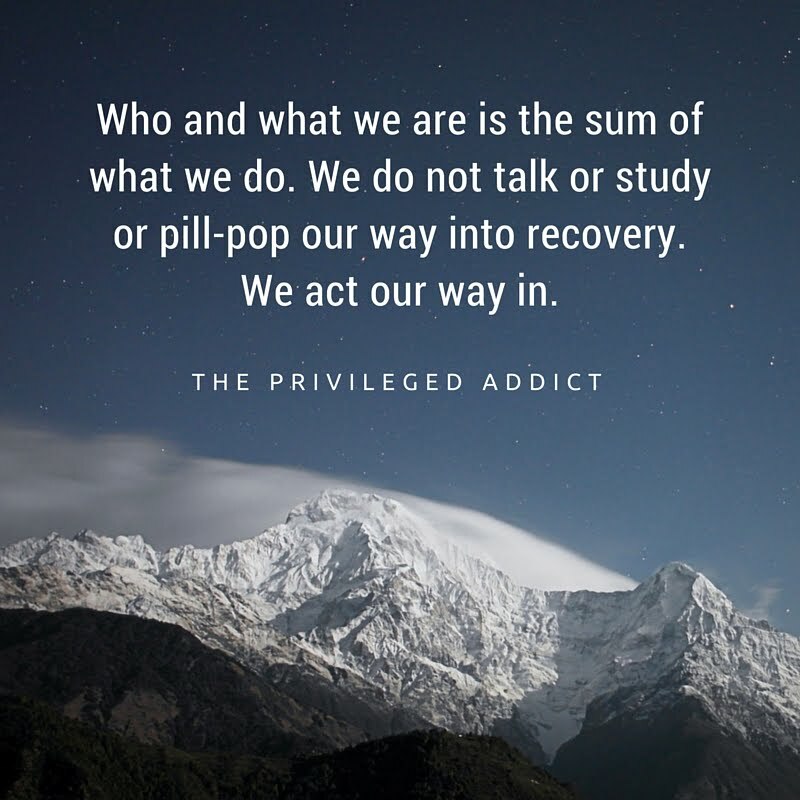 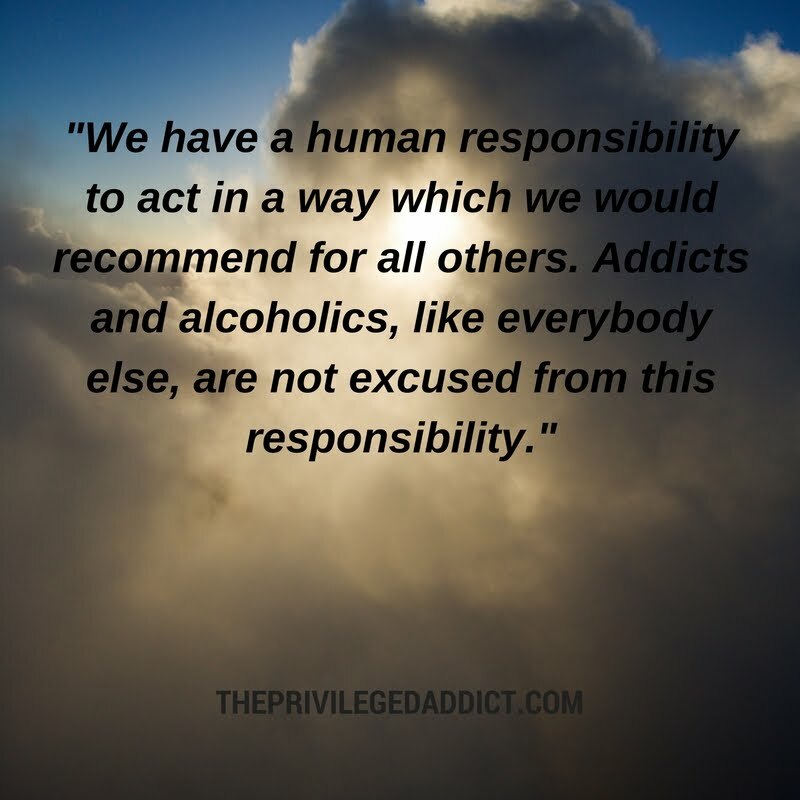 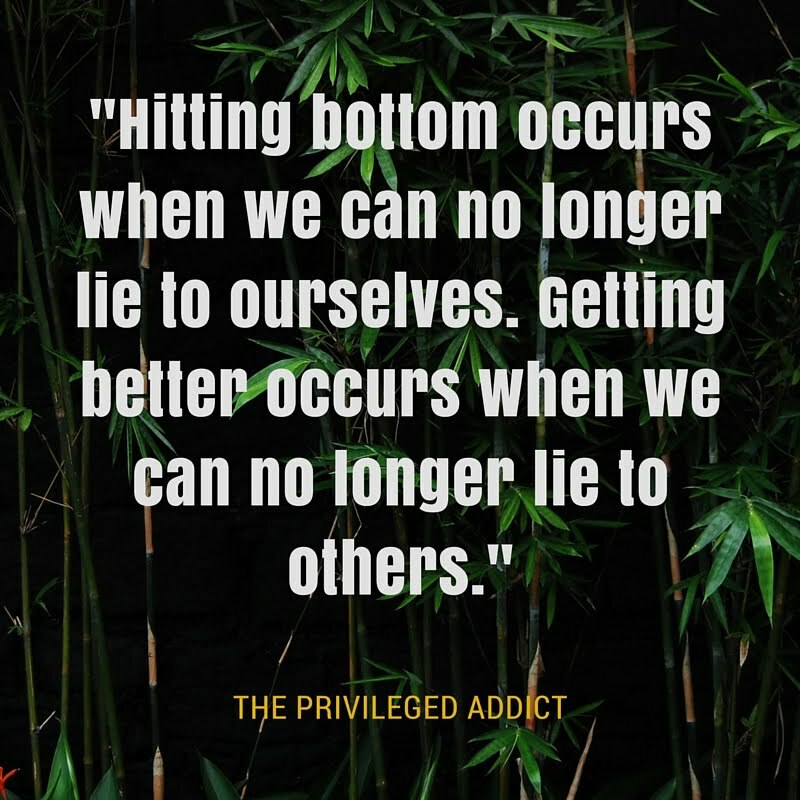 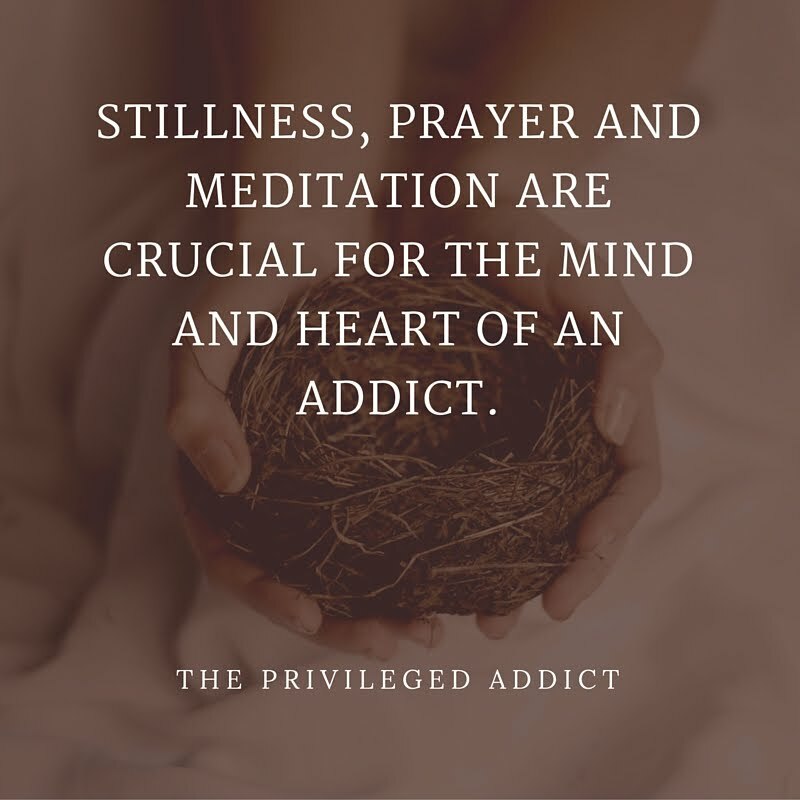 THE PRIVILEGED ADDICT : Resent Your Spouse? 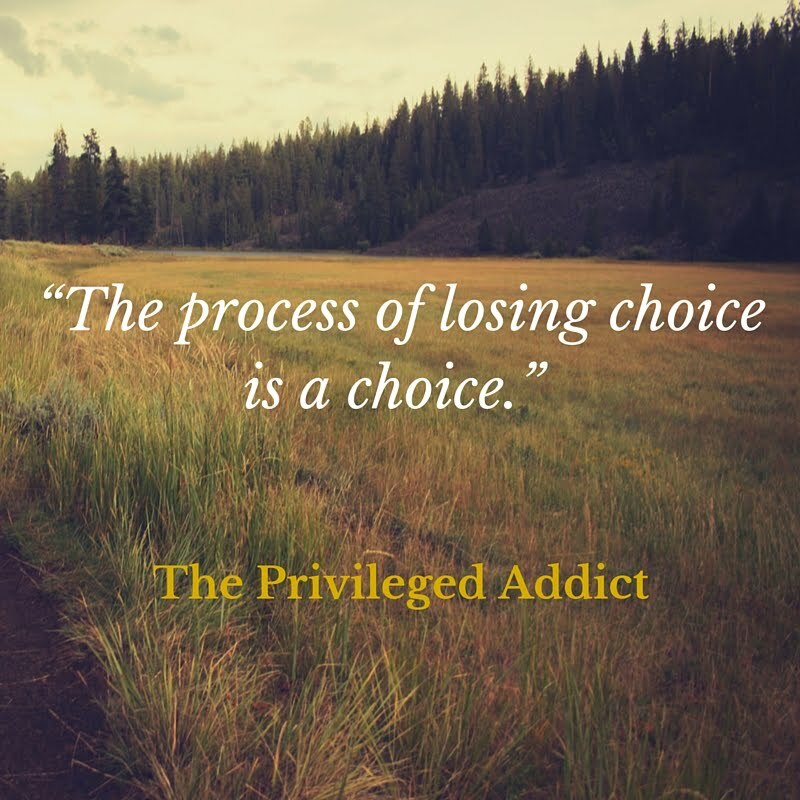 Write Inventory! 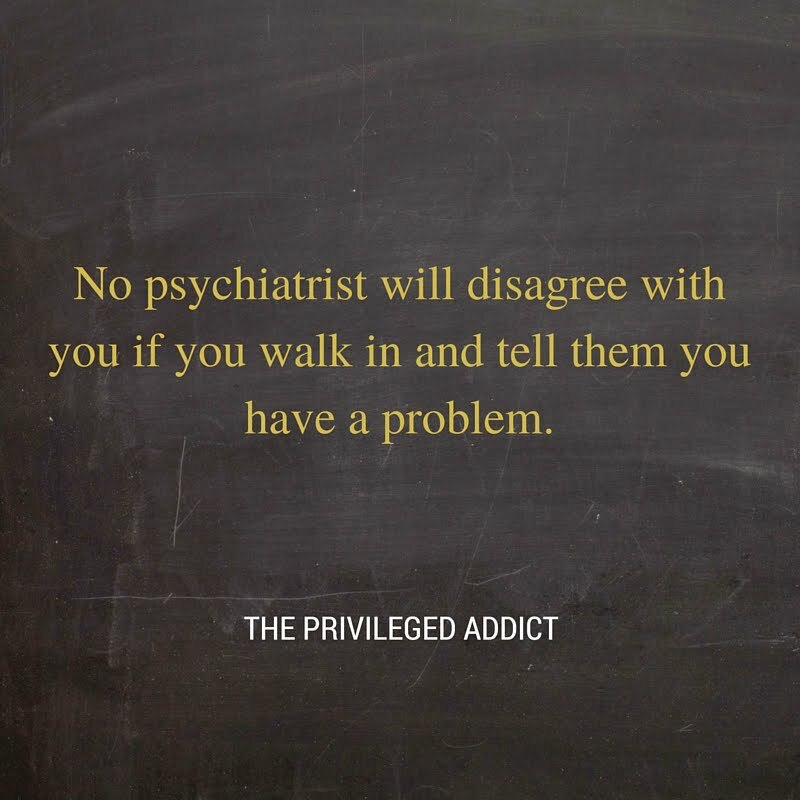 Okay, this post kind of touched a nerve...I am the spouse that has been resented, or more accurately, that has been the target of rage, for so many years, only because I was not happy being treated like dirt. 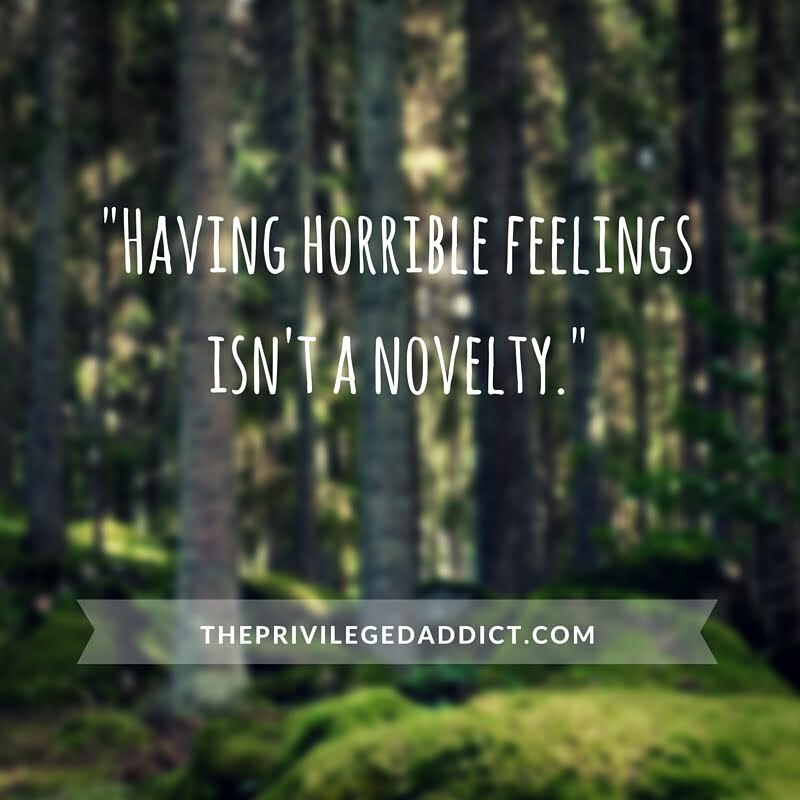 I have been told over and over that I was "abusive" because my quiet unhappiness made him feel bad. 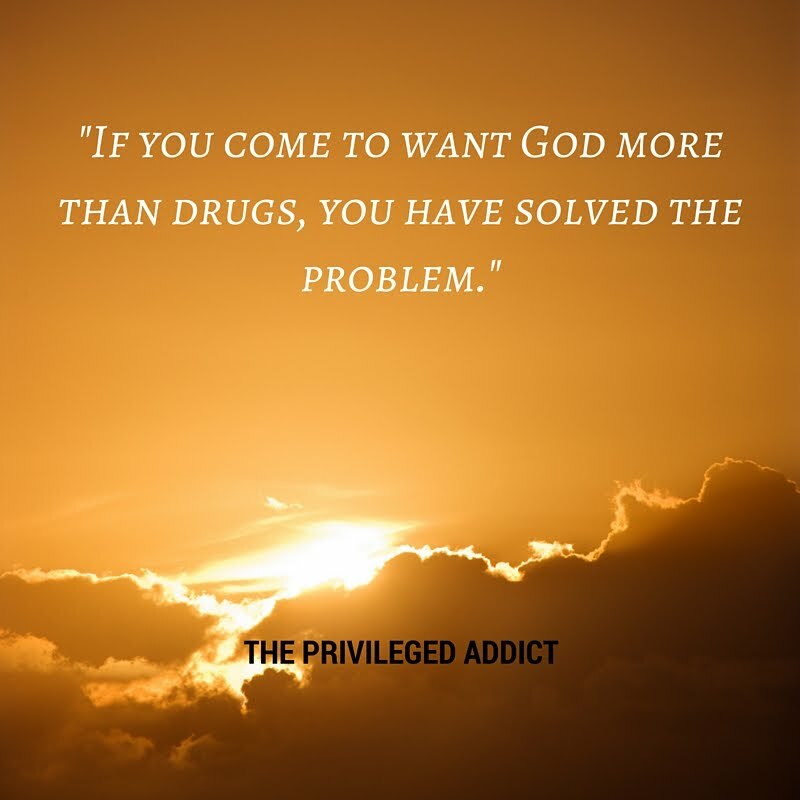 I'm really liking these book excerpts you have been posting, Charlie. 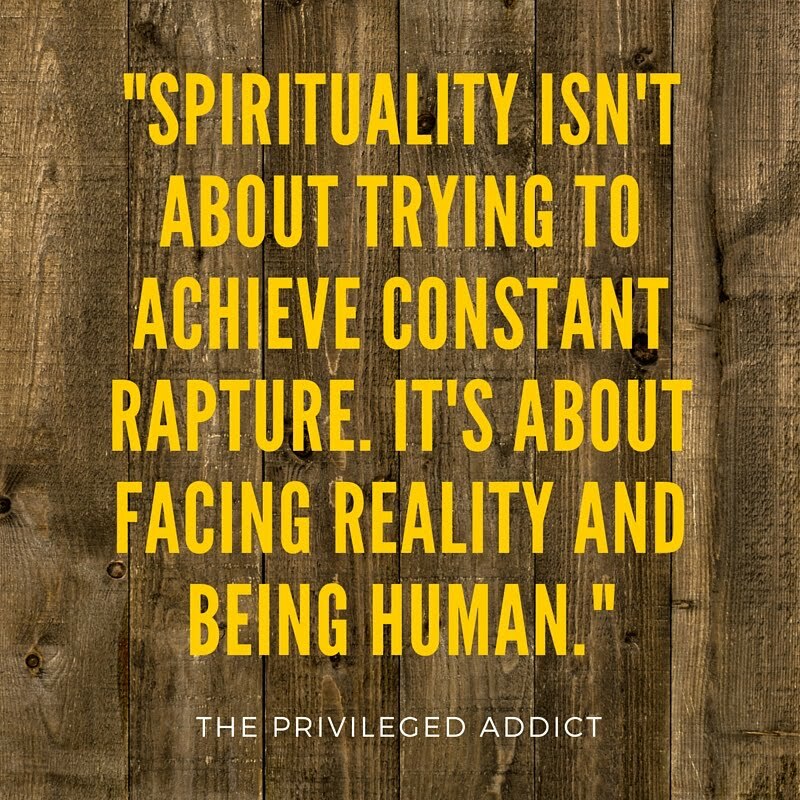 You have really hit the nail on the head with all this stuff. 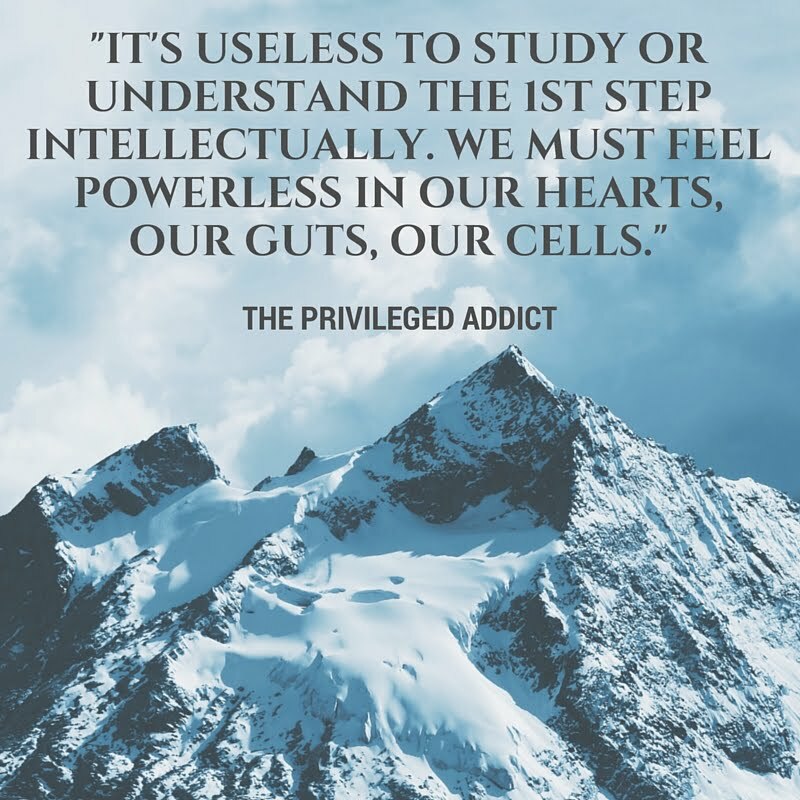 At the same time though, reading them, I feel sad because I know the chance my partner would ever be willing to read your book is extremely low. 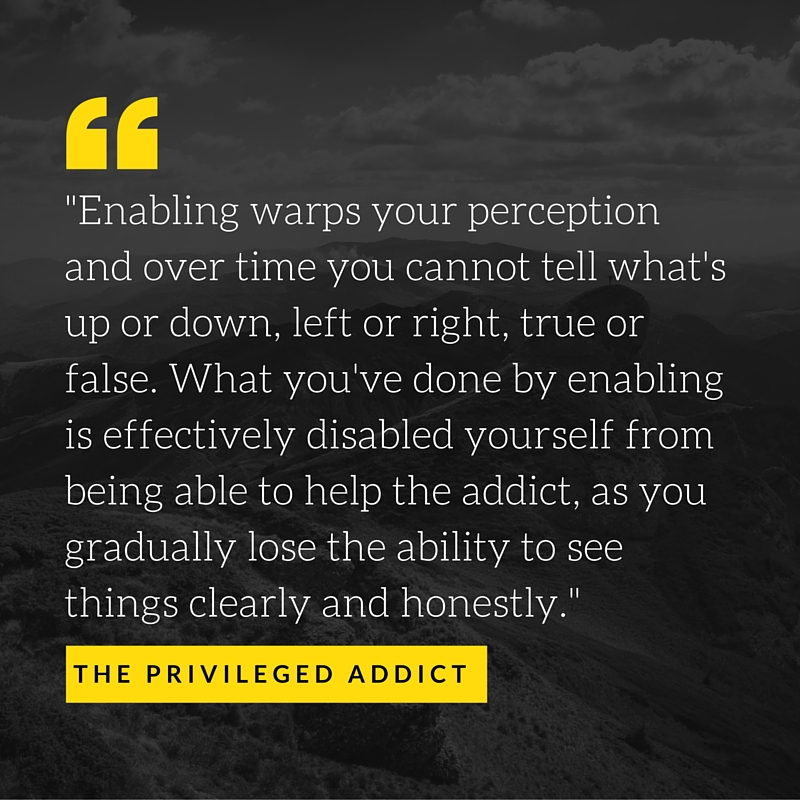 I sort of feel hopeless, reading this stuff that I know would set him free, but that he would not even look at because he doesn't think he has a problem in the least. 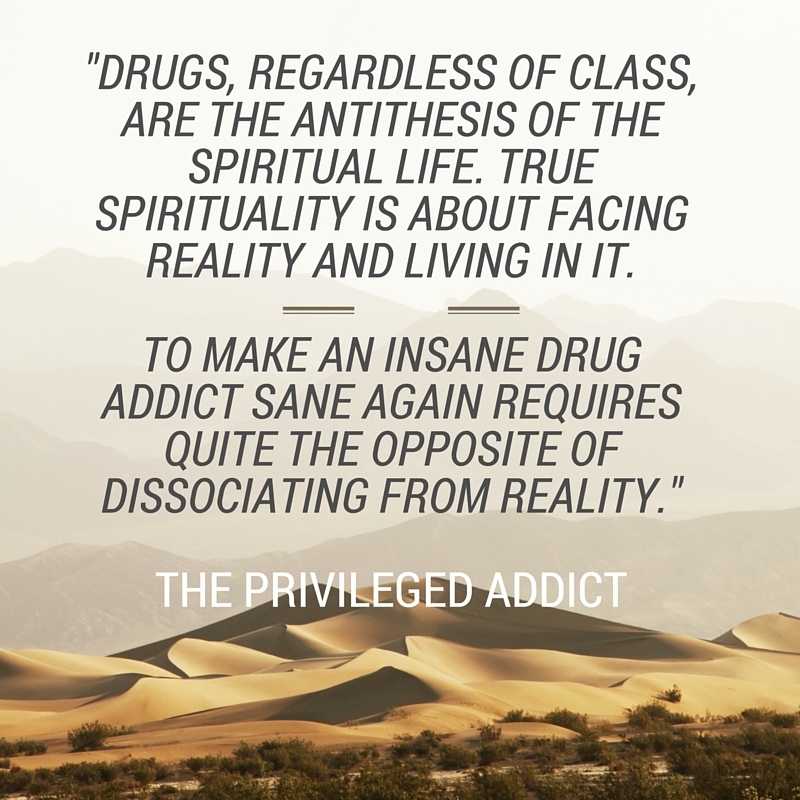 Right now he's mostly quit drinking and only smokes weed every day, so he thinks everything is awesome. 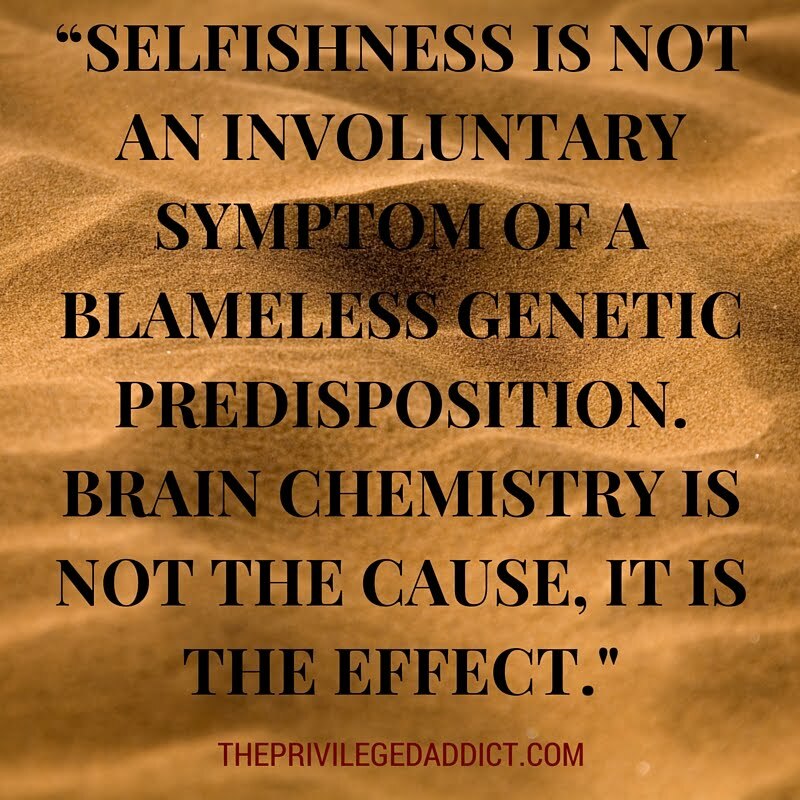 But he is just as insanely selfish as ever, still treats me like dirt, tells me pretty lies all the time and then does the opposite, and I'm so sick of it. 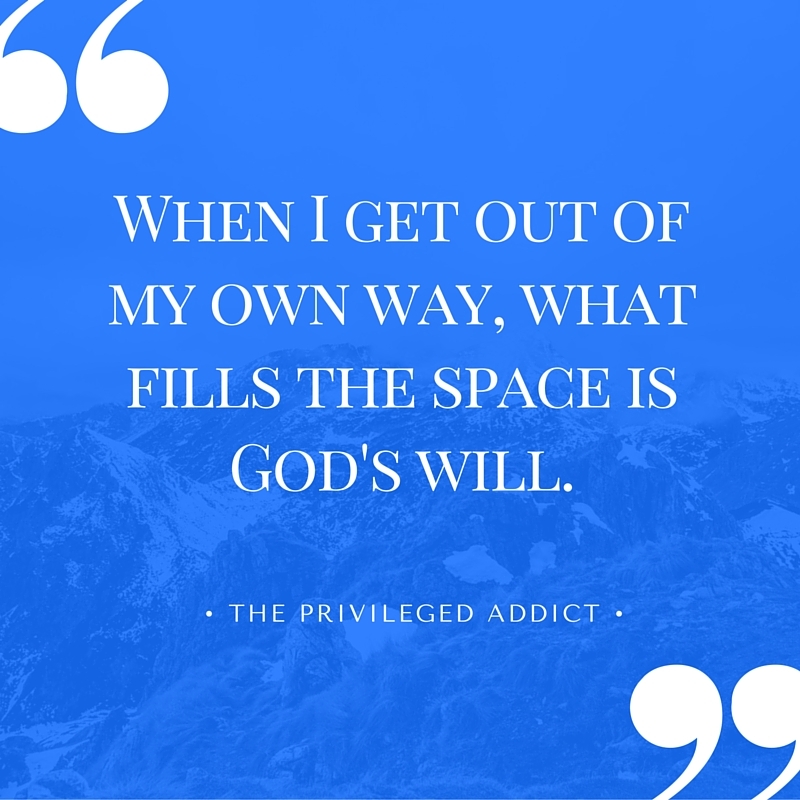 Due to life circumstances it's almost impossible for me to leave. 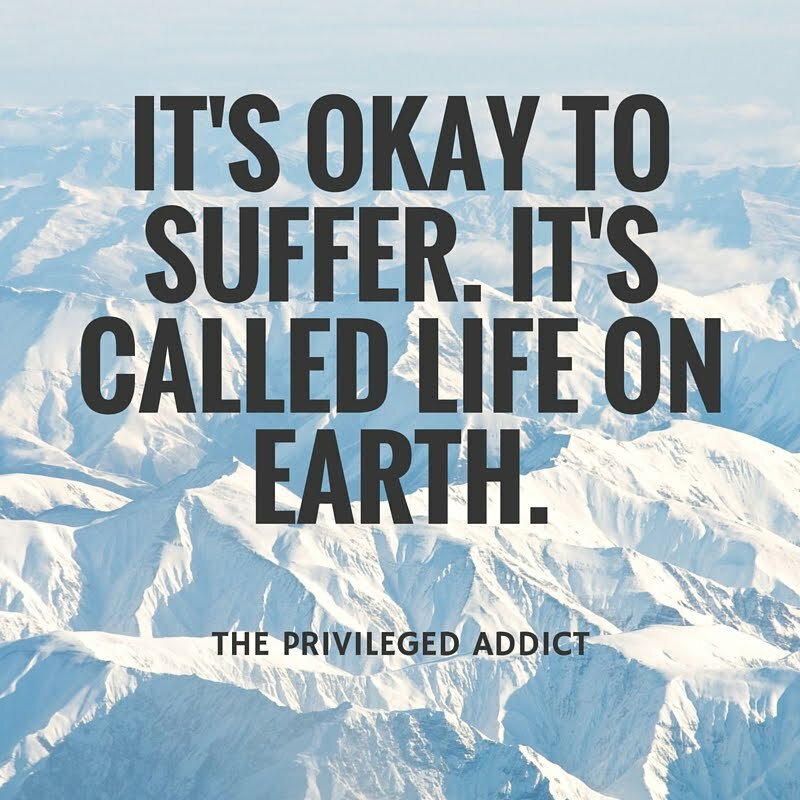 So I have to just take it. 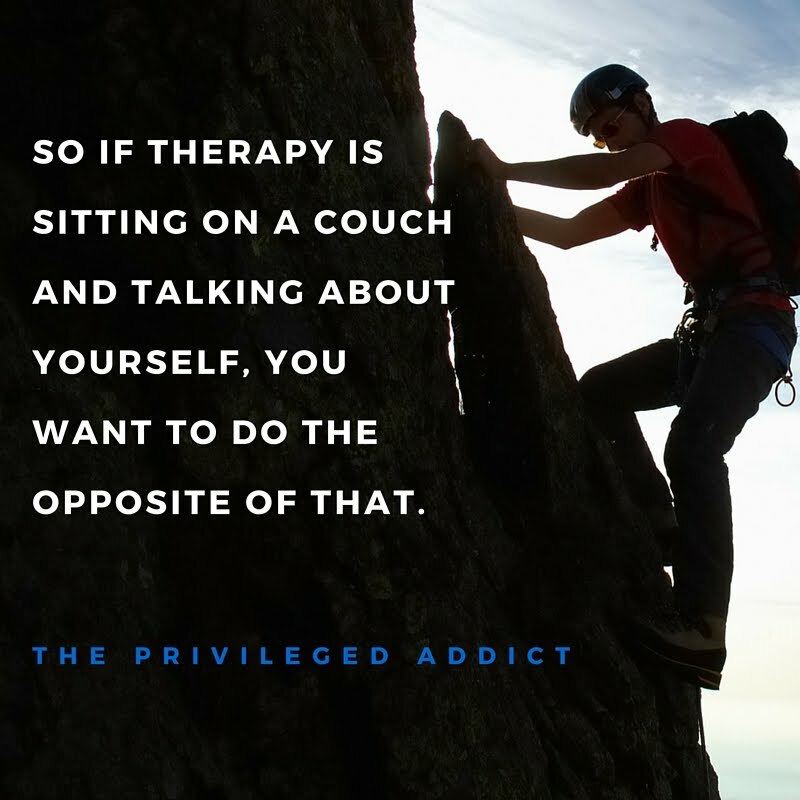 But seriously, thank you for writing such a clear and helpful book. 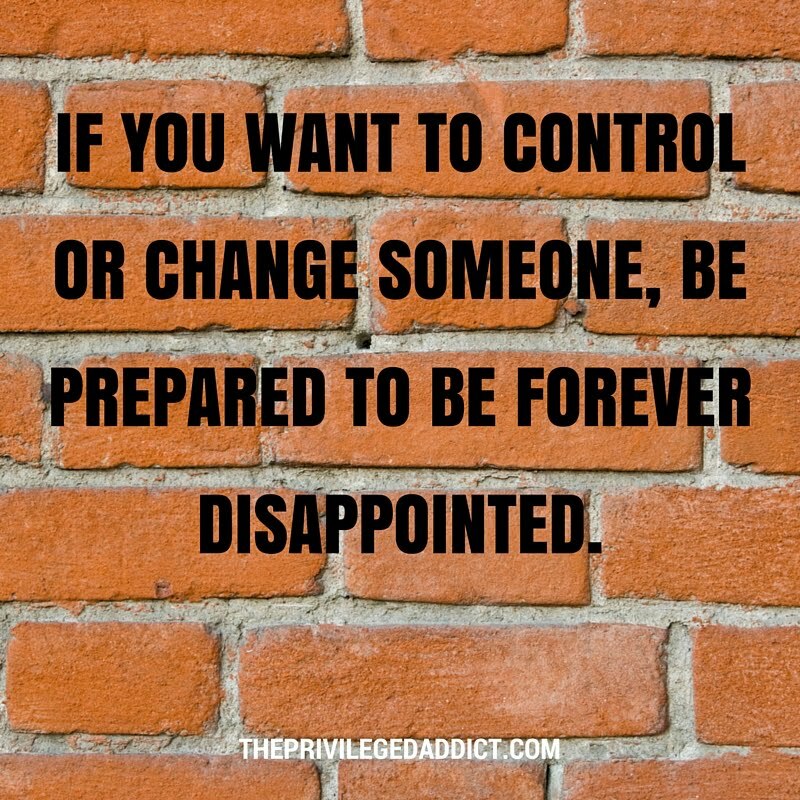 I know it's going to help lots of people.